Business Search Listings are great for new business owners who are excited about getting listed above the regular search results in the major search engines. Local and National Business Search Listings are recommended also for established website owners that aren’t getting enough traffic from their normal search listing. Over 97% of internet users use search engines to find businesses. 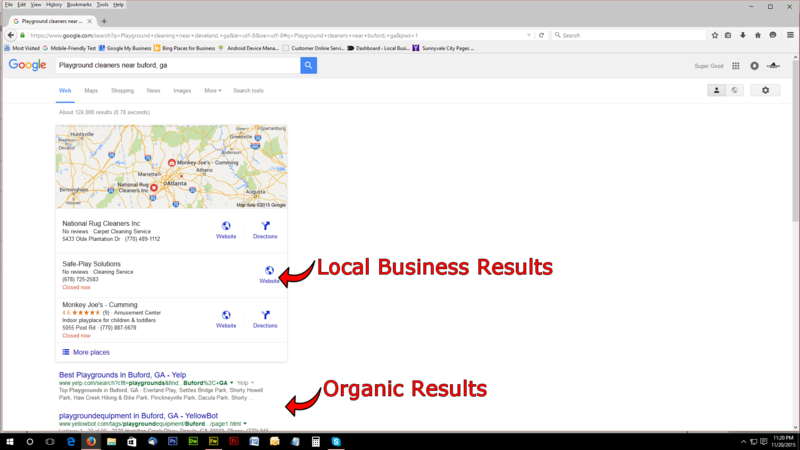 Once your site is submitted into the local search listings, people doing local searches in your area will be able to find your business. These listings display not only your website, but also your company name and phone number, which gets the phones ringing.